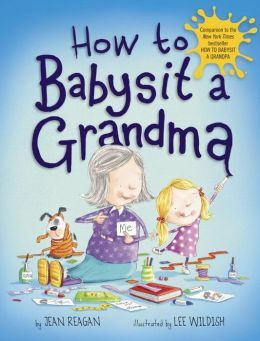 The highly talented duo of Jean Reagan and Lee Wildish have come together to make a wonderful companion to their popular previous picture book, How to Babysit a Grandpa. Only this time, the one being babysat is Grandma. The authentic child voice carries us into the story of a little girl taking care of her grandma while Mom and Dad are away. She helps Grandma find the best place to sleep, the best things to play at the park and the best way to make anything and everything taste better (always add sprinkles). 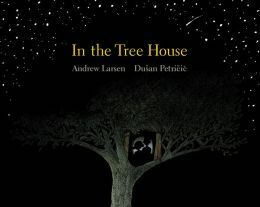 First grade readers, among many others, will enjoy reading this story on their own or having it read to them. The illustrations will remind them of fun things they have done with their own grandparents. 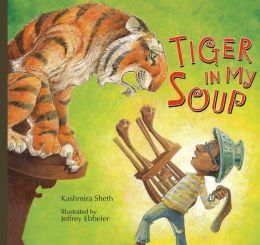 Librarians and parents will love this as a read aloud. 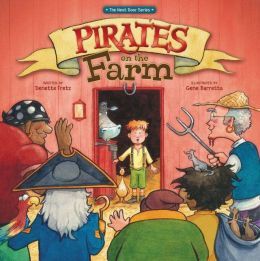 The brightly colored illustrations draw readers in to spend time studying each and every one to see all the fun details. Every page puts a smile on a reader’s face, regardless of their age. 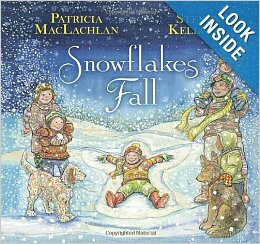 Preschool and primary grade teachers will use this book in fulfilling core curriculum standards and literacy skills through picture clues, dialogue, inference, sequential order and finding the main idea. Readers can use this as a spring board for drawing pictures, talking aloud in front of the class or getting new ideas for ways to entertain Grandma next weekend. 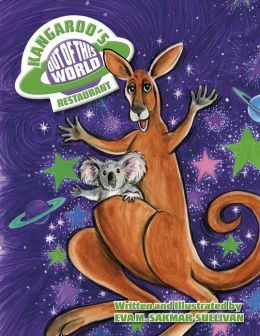 This wonderful pair of books will be a great addition to any home or school library. 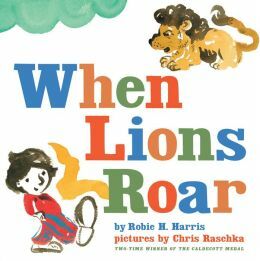 The first one rapidly became a New York Times bestseller, and won several awards. This one is sure to follow in those footsteps. They are both great fun to read over and over again. Go find them and curl up somewhere comfy with someone small who loves to giggle. The only thing worse than a pen pal from the planet of Quazar is not having a pen pal from Quazar. Our hero tries to discourage his pen pal, Clunk, by sending him smelly, annoying gifts, only to receive similar packages back from Clunk. In the process, he finds out that our differences are really our strengths. He and Clunk end up being great friends and allies, especially against his sister. The hero sends his sister, smelly socks, a scary drawing, an electric toothbrush, a string of Christmas lights, a note buried in old lasagna, baseball cards, and an invitation. 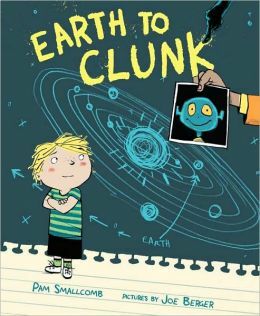 From Clunk, he receives a zoid, three forps, an even scarier picture, something unidentifiable, his returned sister, and a visit from Clunk. He and Clunk make a good team. Berger’s illustrations do a lot to enhance the story and make the reader laugh. The hero’s determination and surprise show in his expressions. The sister is understandably angry at being shipped off to Quazar. The zoid, forps, and other stuff are hilarious. First graders have a perfect opportunity to increase their literacy skills. 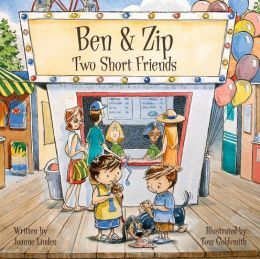 They also learn about friendship and responsibility in a totally silly and sneaky way. 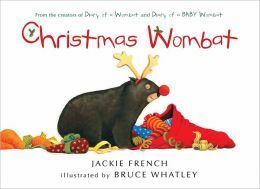 Learn more about the author on her website, www.pamsmallcomb.com, and about the illustrator on his website, www.joeberger.co.uk.